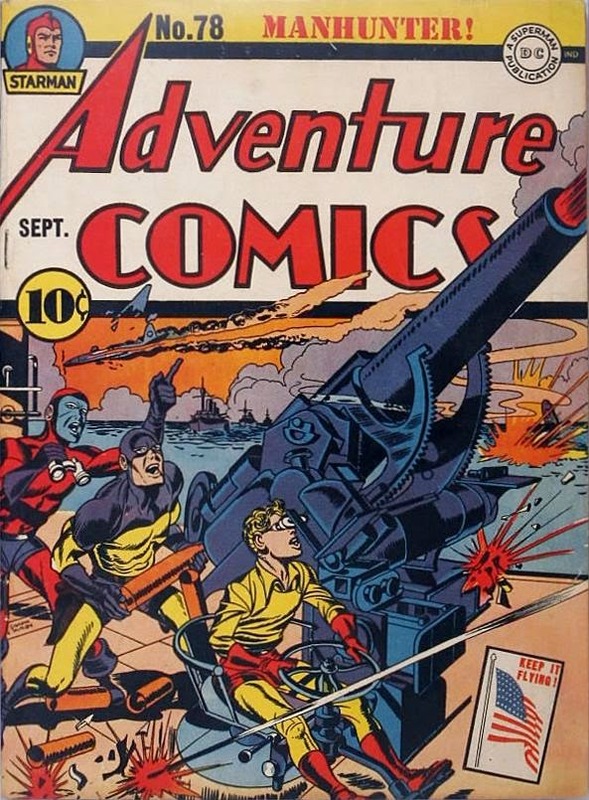 Hopefully you didn't miss Kirby's 6th consecutive cover for ADVENTURE COMICS. There were also two Kirby-drawn stories inside. The 9 page Manhunter story wouldn't be reprinted for 30 years and it would be 67 years before the Sandman story would be published again!! !